40% Off Sale $31.80 While Supplies Last! Finish: Satin Nickel - The crisp, clean appearance of the Satin Nickel finish adds to the overall look of the product and brings a modern feel. Bed/ Bath (Privacy) Function - Locked/Unlocked by interior thumb-turn. 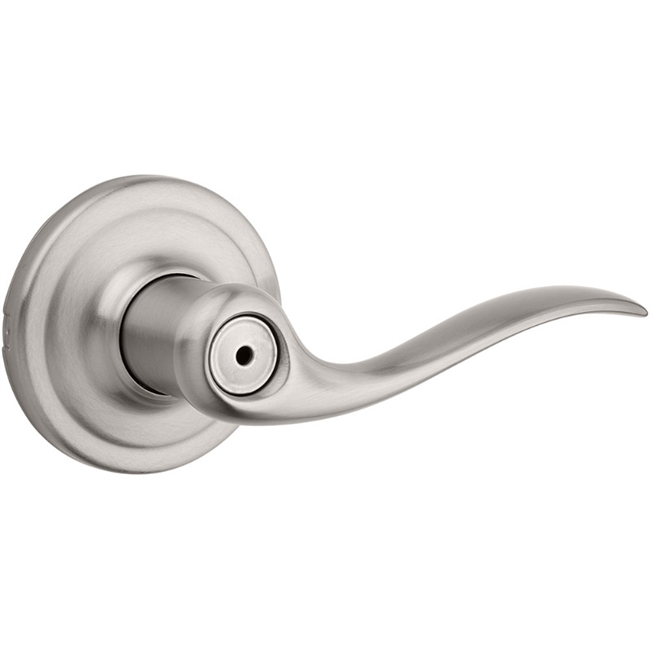 The privacy function is ideal for bedroom doors, and bathroom doors, but can also be used on any door that you intend to lock. 40% Off Sale $21.00 While Supplies Last! 40% Off Sale $36.60 While Supplies Last!